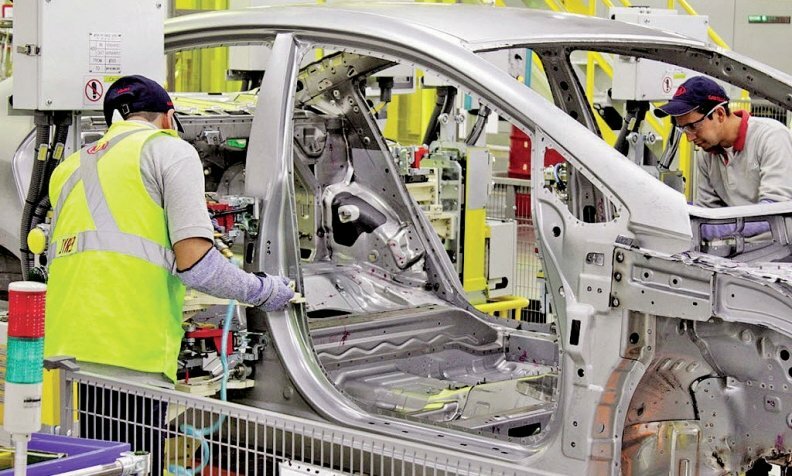 WASHINGTON — Mexican workers' wages are at the heart of a major proposal from the United States aimed at breaking through an impasse on automobiles and securing a new North American Free Trade Agreement. "At least people are starting to understand that we have to fix the main problem — which is wages in Mexico," said Dias, president of Unifor, Canada's largest private-sector union. "The Mexicans will obviously push back ... but Mexico knows there's not going to be a deal without higher wages." "That's a hugely important issue. And the objective is to try to get wages up in Mexico — which makes the United States more competitive, but also creates customers for the United States." "The thing that's clever — ingenious, actually — is it creates an incentive to raise worker salaries," said that American, who is familiar with parts of the proposal. "I wouldn't be surprised to see some type of movement towards setting a wage in Mexico. And I think that would be a red line — for Mexico."